It was Reagan's attempt to put a burner under Goldwater's lead balloon of a campaign. Goldwater clearly deserved to do better, but it wasn't within his capabilities to really demonstrate that to anyone. 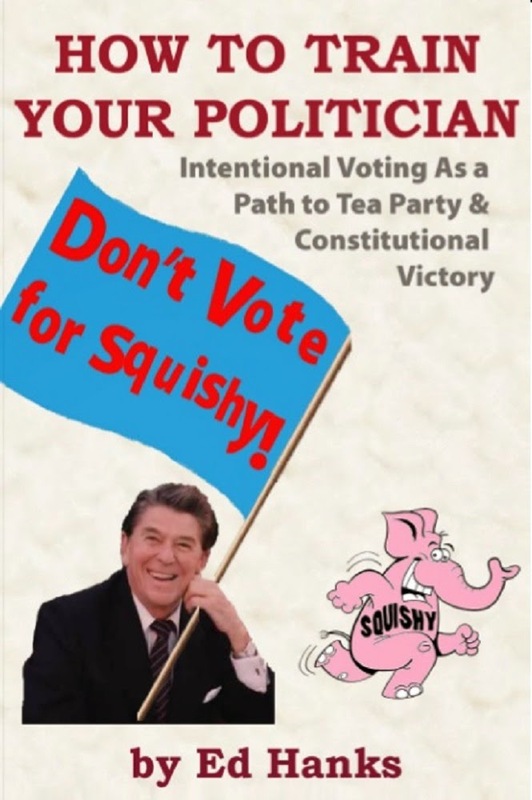 Reagan had the skills to tickle peoples' minds, though, and here, and in many later years, we got to see him put these very themes to work -- themes espoused by few other visionaries than Goldwater and Reagan. If you've never watched or listened to the speech, it's definitely worth hearing how clear his thinking was, even back then. If you skip the first couple of minutes, you'll miss Reagan's railing against Johnson for his national debt! The one, brief, and unfortunately ironic uncomfortable spot. I'd be curious to hear what you think!